ISLAMABAD - The Taliban announced Friday its annual spring offensive in Afghanistan amid a U.S.-led push for a negotiated settlement to the 18-year-old war with the Islamist insurgency. 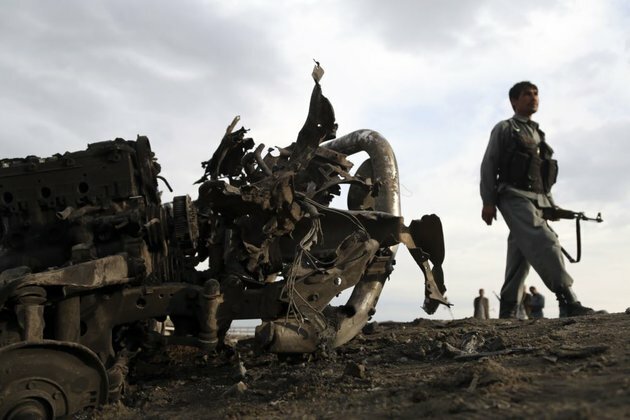 The offensive dubbed Al-Fath, which means victory in Arabic, commenced throughout the country early Friday morning with an objective to establish an Islamic system in an Afghanistan cleansed from American occupation, said a Taliban statement. Afghan Defense Ministry officials swiftly rejected the insurgent offensive as mere propaganda, saying the government resolved to defeat it through ongoing spring operations. The Taliban is believed to be controlling or contesting half of Afghanistans 407 districts. Our Jihadi obligation has not yet ended. Even as large parts of our homeland have been freed from the enemy yet the foreign occupying forces continue exercising military and political influence in our Islamic country, the Taliban said in its Fridays declaration. Washingtons envoy for Afghan reconciliation, Zalmay Khalilzad, has been leading bilateral peace talks with Taliban representatives in Qatar since late last summer amid expectations the process would lead to a reduction in insurgent hostilities this year.